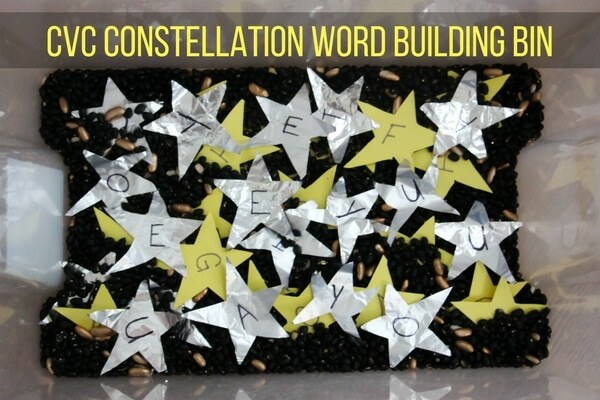 One theme that is always a huge hit in kindergarten is Outer Space – whether you have kids that are fascinated with the astronaut aspect or just love observing the stars and moon, this CVC Constellation Word Building Sensory Bin is a great addition to your kindergarten Outer Space exploration. 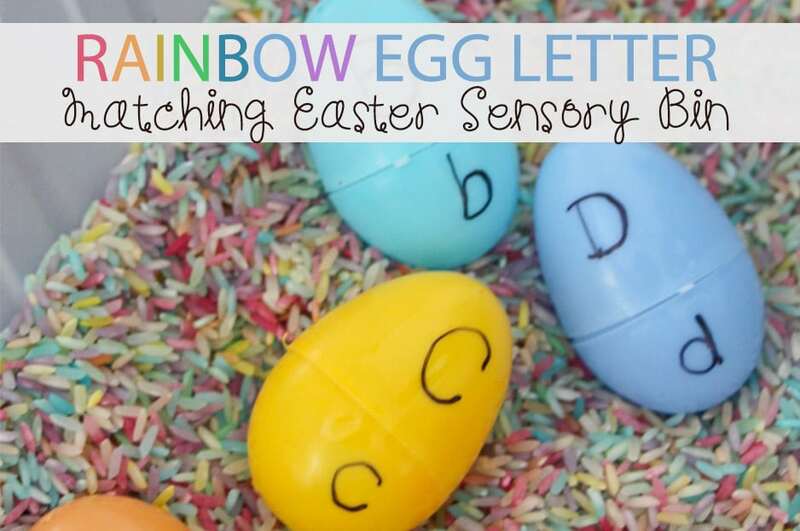 I always find that every group of kids has their own unique interests, and even when it’s a common topic, they bring a unique focus or approach so when preparing or purchasing materials to last year after year, I try to go with general approaches that can be slightly modified or adapted to my current group. 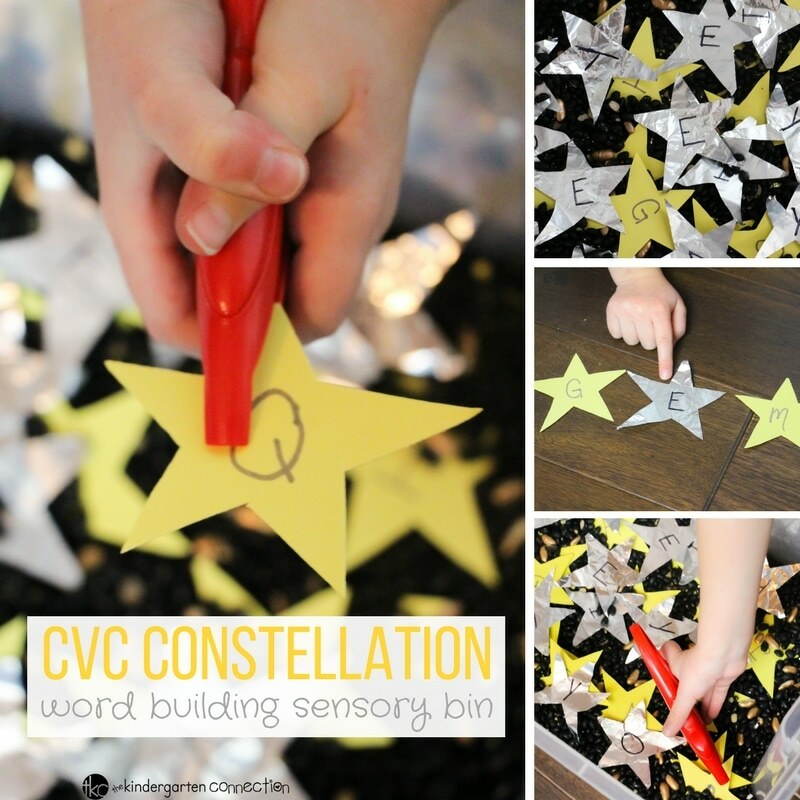 This CVC Constellation Bin is a great way to bring word building into any outer space unit study and makes a quick and easy sensory bin that can be used year after year. 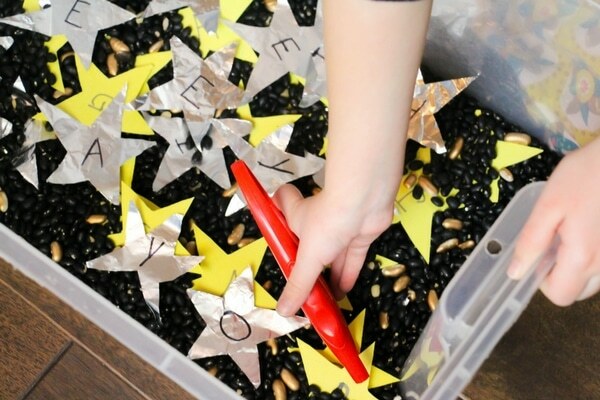 I used the space rocks that I made for our Space Sensory Bin for the base of this fun star word building bin, but you can just use a mix of dried black beans and glitter, or black sand and glitter… Okay, the glitter may be optional to some people but I just love the dimension that it gives this sensory bin and how it looks like a sparkly night sky with far-away stars. 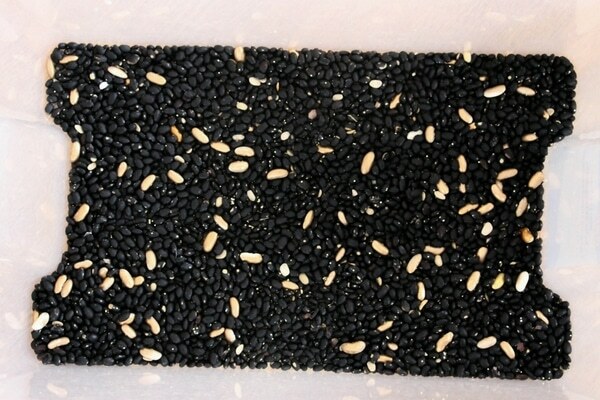 We’ve also used these rocks in our upcoming Spotlight Superstar Acting Bin so keep an eye out for that one! 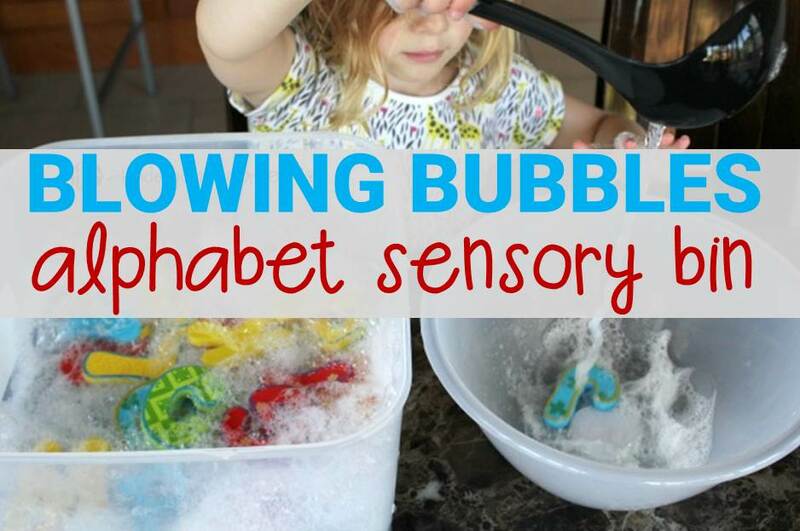 My kids are currently fascinated by vowels so even before the word building started, the kids were pulling all of the vowels out and reciting them. I set out these tongs for the bin but they were actually too hard for my kindergarteners to grasp the cardstock with, so make sure to check the tongs first. I ended up raiding our play kitchen for tongs that worked much better. 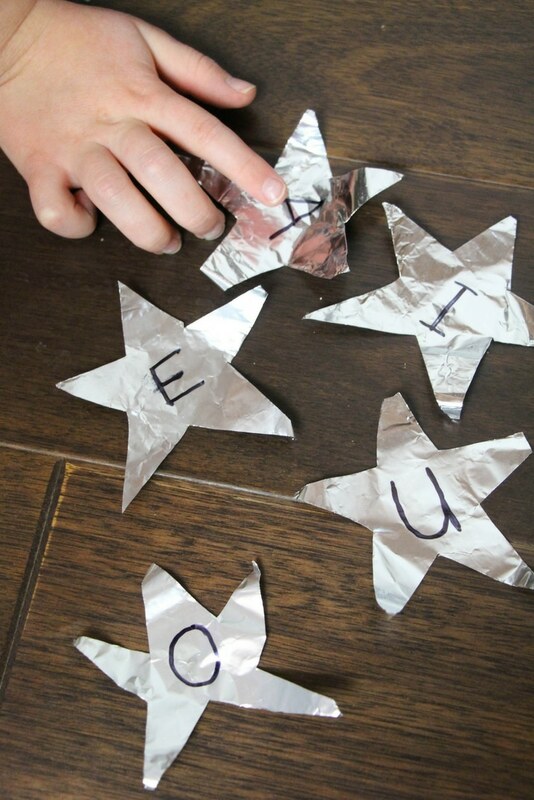 Building words soon became a focus and you can either provide baskets to keep their words, or paper (or whiteboards) for kids to record the words that they built with the stars. 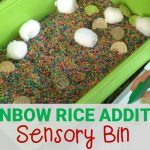 It’s a great idea to keep a list of CVC words close to this sensory bin to serve as examples and inspiration for your word explorations. 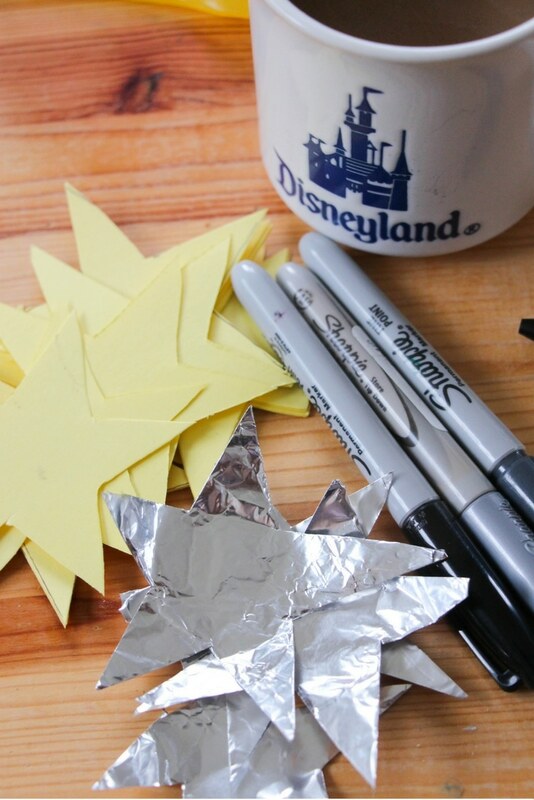 This CVC Constellation bin is really affordable and easy to set-up and makes a great compliment to any outer space unit study – or even after a reading of a classic like Goodnight, Moon. 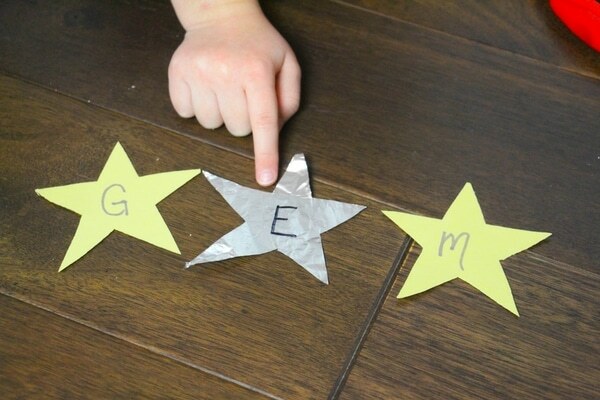 The stars may get ruined if you don’t laminate them, but the sparkly space rocks will last for several sensory bins. 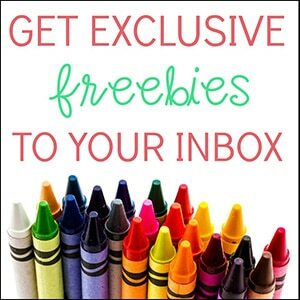 Jennifer Tammy is a trained psychologist and single mom who runs a Montessori preschool out of her home in order to stay home full-time with her daughter, Miss G. Every day she shares easy recipes, parenting inspiration, and hands-on learning ideas on her blog, Sugar, Spice, and Glitter.